The leading Sydney horseman will say goodbye to the best horse in the world, Winx, after Saturday’s Group 1 Queen Elizabeth Stakes (2000m), while another stable star in The Autumn Sun was officially retired on Thursday. 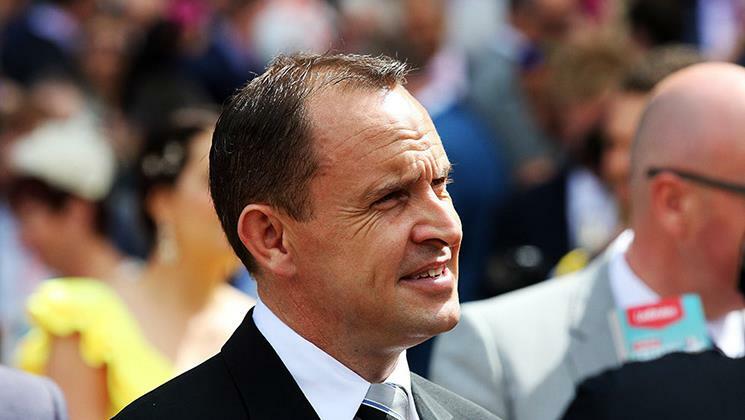 The son of Redoute’s Choice won eight of his nine starts for Waller, including five Group 1 races. The five-year-old capped his career with a win at elite-level in the Group 1 Rosehill Guineas (2000m) where he was pushed all the way by Kiwi galloper Arrogant. 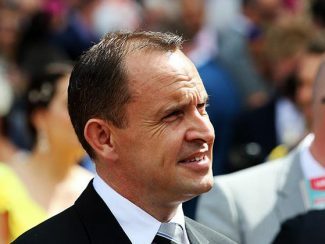 “The quality of The Autumn Sun’s race record also reflects the skill and dedication of trainer Chris Waller and his team, and we’re very grateful for their care and management of him,” he said.